So then, 24 hours after 0.19 was released, here is a short series of images showing my first adventures; So far, re-entry, rovers and the new scenery is AMAZING! 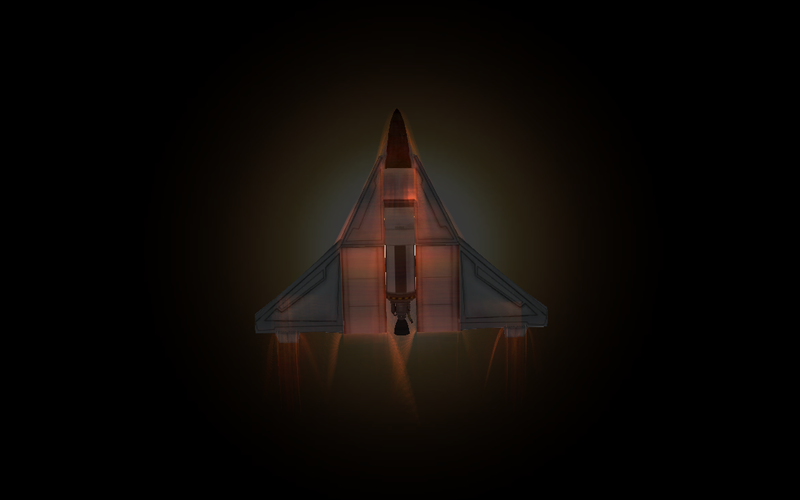 First up, I had to take a peek at the re-entry. 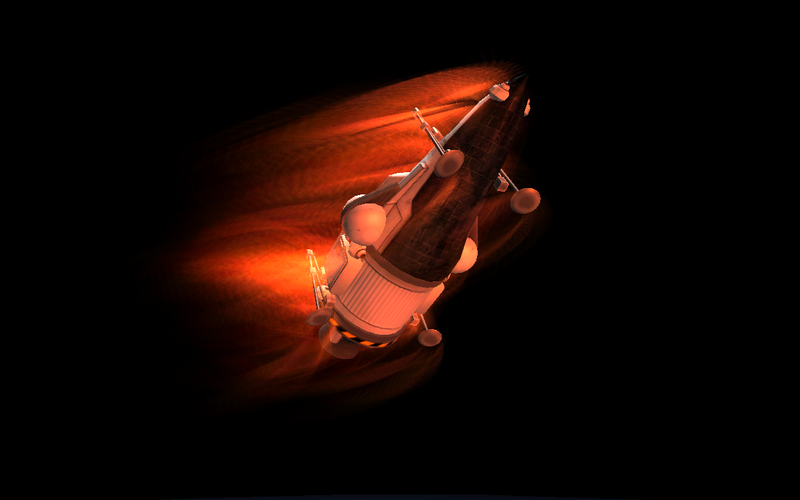 I used the MCC-1d (which can be found on this site) for my first run, as I designed the craft in part to look really cool while re-entering, without just being a single capsule. My design work, thankfully, paid off it seems! 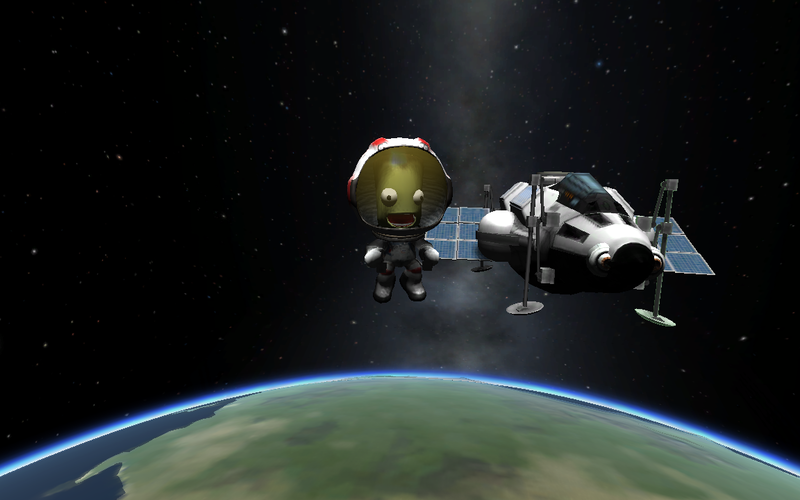 First up, while waiting to fall back to Kerbin I thought I may as well EVA out and take a look at the new facial animations. They’re pretty cool, so much better than the constantly-bored look we’re all used to! Right then, back to business. 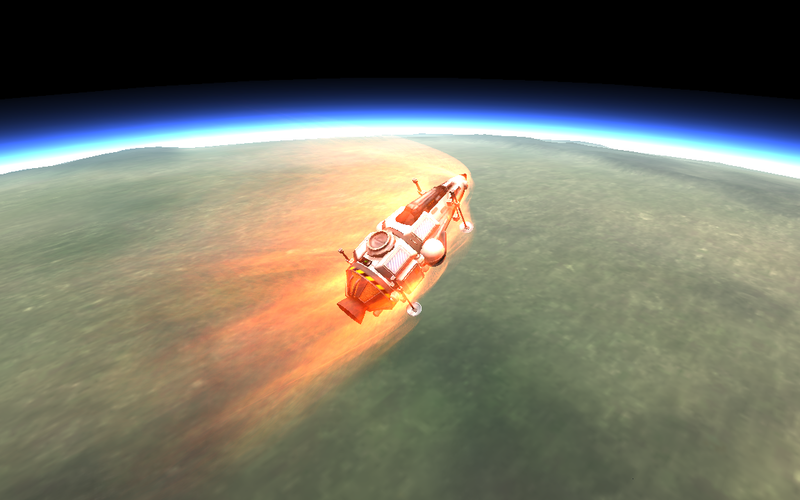 Here we are skimming across the very upper reaches of the atmosphere, already pitched up for re-entry; no flames sighted yet. Is it just me or does anyone else see a faint red glow? Is it starting!? 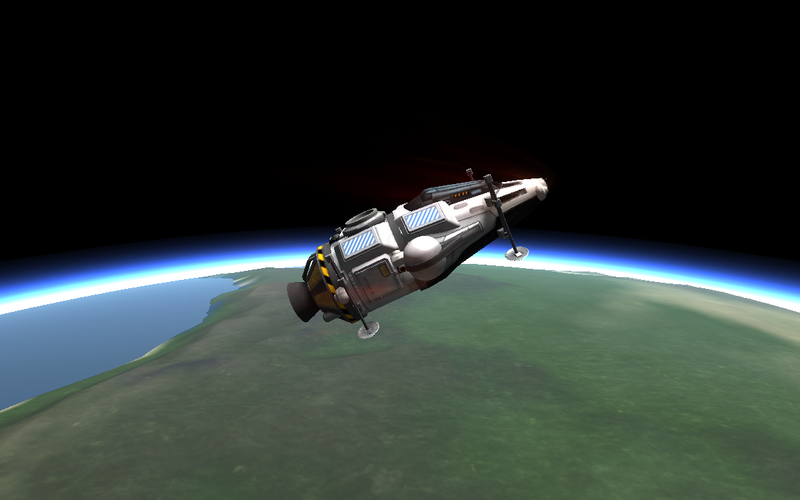 I’m really streaking back to Kerbin now. This was about as bright as things got. 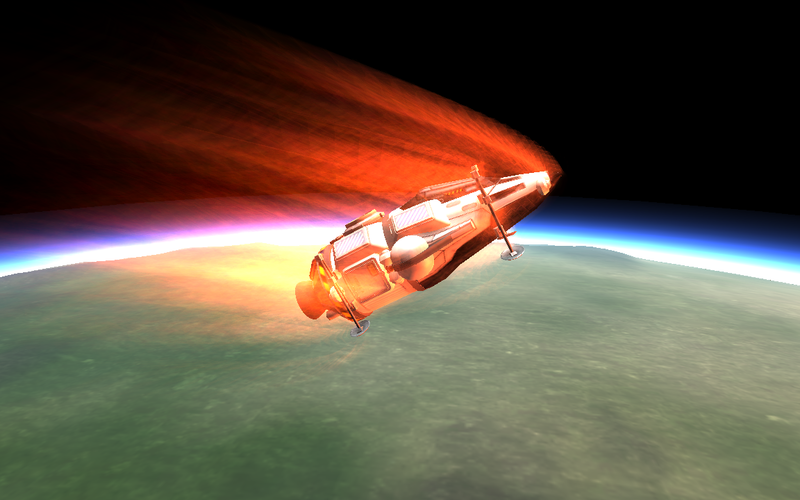 The MCC-1d had definitely lived up to its expectations of being awesome at re-entry. Fortunately, things looked more exciting from below! 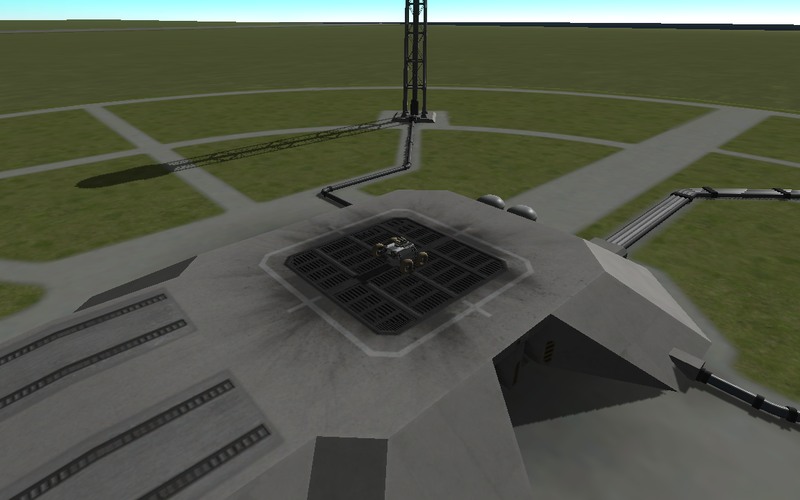 And finally, I had a play with a rover and looked at the new launch area. 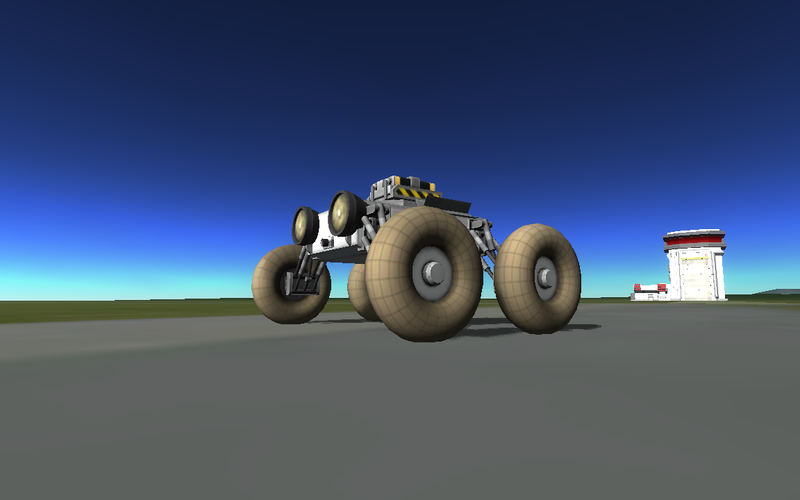 My little test rover. I may have over-esimated the wheelbase of this fella’, but he has a funny face! I was quite excited about the new, giant radial battery, which I couldn’t remember having been mentioned before. 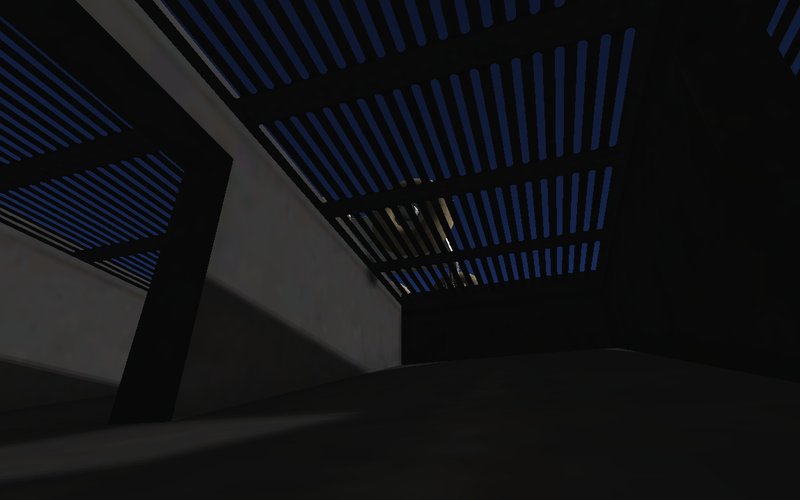 I had a little nosey around the new ‘pad. I like it a lot! Especially the grates to channel exhausts; looks much, much better than the old one. I do miss the old tower slightly, though not the horrible yellow thing at the top. I liked the new ‘pad so much, I decided to look at my rover from another perspective; under the grille. 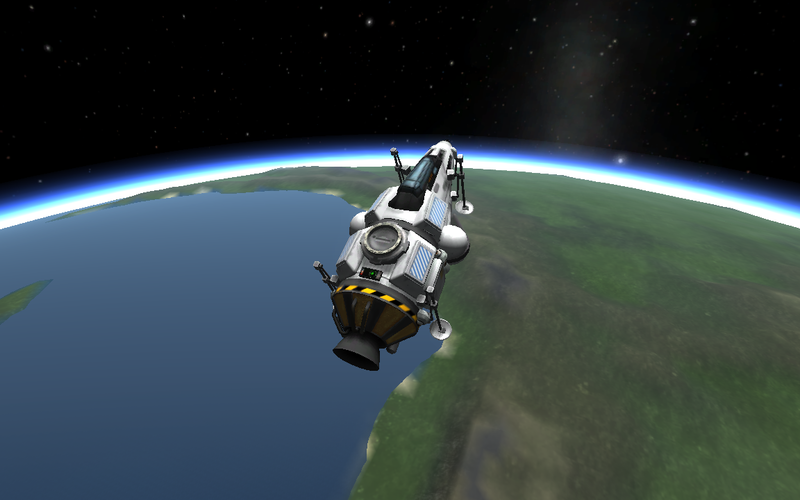 Sadly, Kerbals can’t enter, but the camera has no problem moving right underneath. Well then, That looks like everything from me today. 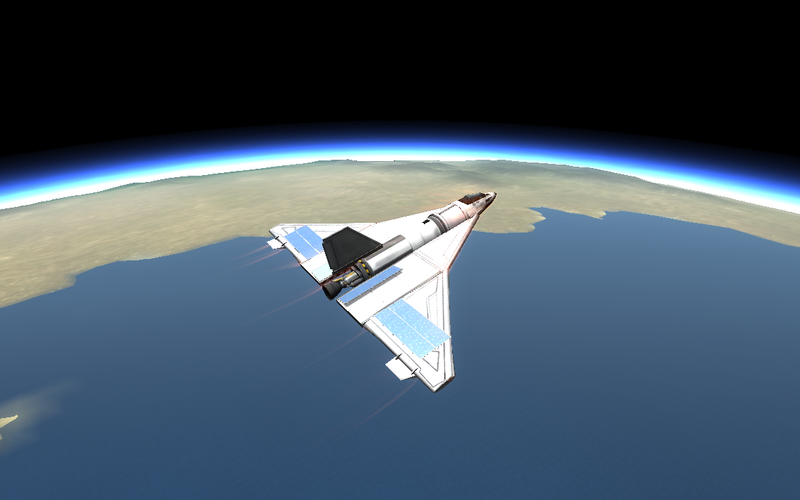 I’ll be back soon with more interesting items from KSP, the internet and beyond, but for now, as always, safe flying! 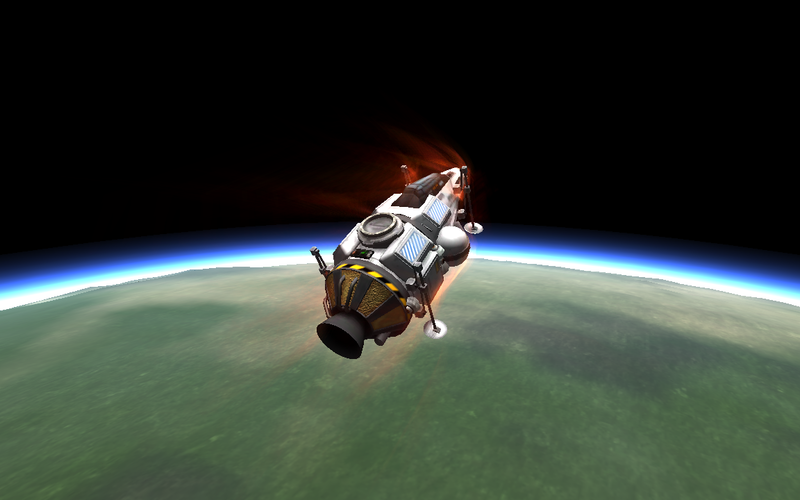 Previous Post KSP 0.19 released!